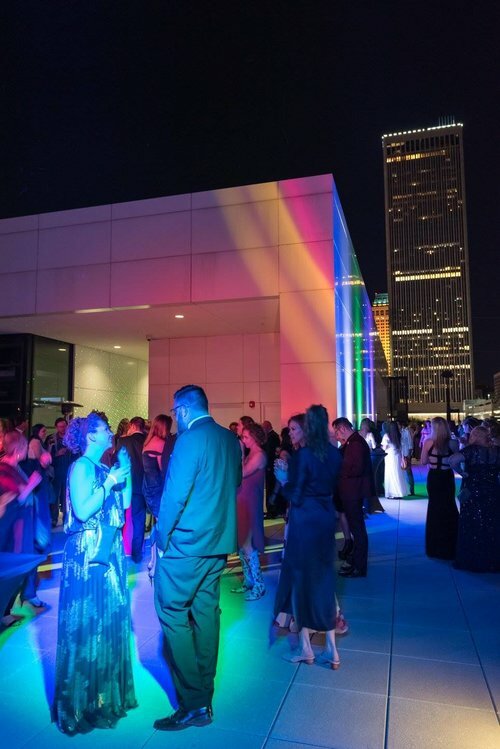 Join ahha as we celebrate the spark that gives Tulsa its unique vitality. CREATE will take place at the ahha Hardesty Center in the Tulsa Arts District of downtown Tulsa. The evening will begin at 6:00pm with cocktails and artful hors d’oeuvres in the Jack + Ann Graves Garden for the Arts. Next, a designer dinner will be served in the main gallery, surrounded by work created by local artists. Following dinner, guests will have the opportunity to bid on artfully packaged auction items. Finally, guests will enjoy creative dessert and drinks in a rooftop after-party on the third floor terrace. 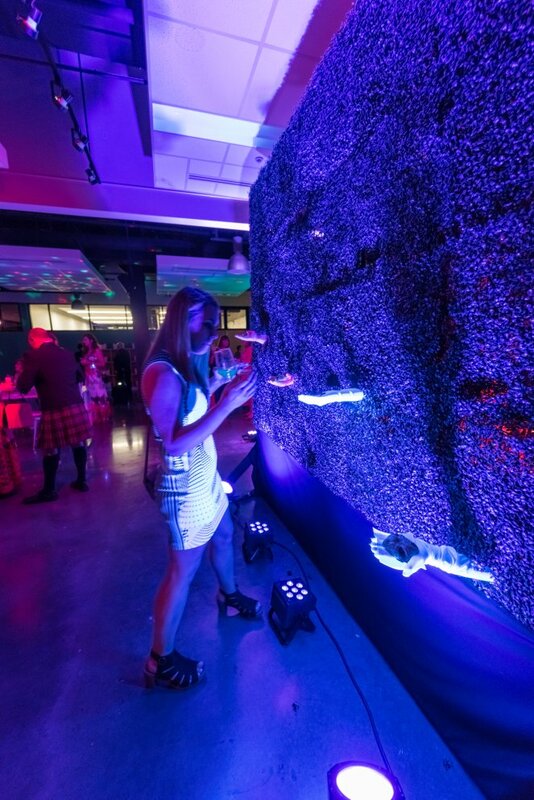 There will be live art experiences and surprise entertainment throughout the night. The attire for CREATE is creative black tie. Read complete raffle rules and eligibility here. Can't make it to the full event? CHOOSE AN AFTER PARTY ONLY TICKET ($75). PRICE INCREASES TO $100 ON MAY 2!